Professors at the two prestigious US universities are pooling their resources to present a new Bitcoin rival to the world. America’s best brains in academic studies are now working together to create a new digital currency. According to a recent report from Fortune, professors from MIT and Stanford are working together to create a new cryptocurrency that intends to do what Bitcoin cannot yet: process thousands of transactions per second. Professors from seven prestigious colleges in the US including the Stanford University, Massachusetts Institute of Technology and University of California, Berkeley are working together to create the digital currency. The project intends to create a cryptocurrency that can achieve much higher transaction speeds than Bitcoin without compromising on decentralization. It will be the first initiative of Distributed Technology Research (DTR); a Pantera Capital backed non-profit foundation where academics will be developing decentralized tech. 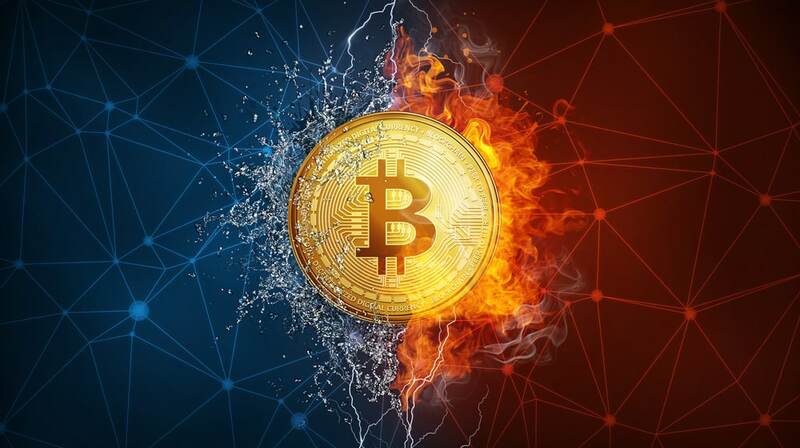 Bitcoin is the first generation of blockchain-based digital assets that has provided recognition to the industry but hasn’t brought about mainstream adoption yet. Pantera Capital’s co-chief investment officer Joey Krug noted that the mainstream is aware of the scalability issues of these networks. Therefore, DTR wants to create a crypto that can process transactions at speeds even greater than that of payment services giant Visa. Unit-e’s ambition is to be able to process 10,000 transactions per second. They plan to launch Unit-e in the second half of 2019. According to Pramod Viswanath, research and professor at the University of Illinois Urbana-Champaign, the team first deconstructed how blockchain technology works and understand its performance limits so they can design new tech that operates as near to these limits as possible. Viswanath’s university colleague Andrew Miller said that they couldn’t guarantee the success of the cryptocurrency, especially if it fails to gain traction in the short-term, but eventually, the best technology should win in the long term.